With every new smartphone released onto the market, there are new features added, new ways you can use your smartphone to make your personal life more fun and your work life more efficient. These added features come with a cost, however, and that cost is battery life. While it may be great that you can watch high-definition movies on your smartphone, that’s going to eat up your battery. 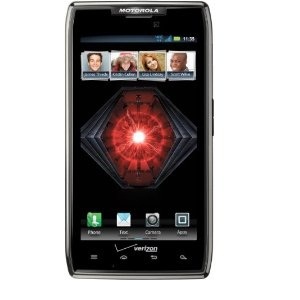 It’s hard to find smartphones with a wide array that will last a decent amount of time. If you’ve been looking for one, here are the top 5 smartphones with excellent battery life, counting down from #5 to #1. While the big draw on the Mate 6.1 has been the enormous screen, the battery life is not at all bad. It has a 4050 mAh battery with about 9 days of standby time. How long the device will last in use, of course, depends on what you’re doing with it, but it averages around 7.5 hours of talk time before you’ll need to plug it in. The 1440 mAh battery stands up to about eight hours of talk time – not at all bad specs for a phone that does everything the iPhone 5 does. 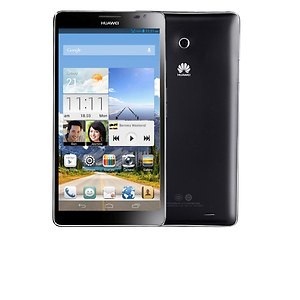 Its dual-core A6 processor is purported to be twice as fast as its predecessor, the A5. That fast processing speed should make this phone an energy hog, but you can use the phone for a surprising amount of time before having to recharge. Don’t underestimate the ability of Nokia to create great phones. 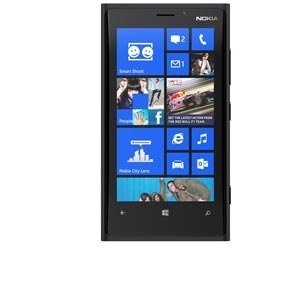 The Lumia 920 boasts a 2000 maH battery with up to 17 hours of talk time and over two weeks of standby time. With quality phones like this, the Lumia brand makes its way into lists of top smartphones. Besides just the great battery life, the 920 has an 8.7-megapixel rear camera, IPS technology, and a dual-core 1.5 GHz processor. The RAZR MAXX’s battery life is incredibly impressive. You can get up to 21 hours of talk time before you have to charge it, thanks to a Li-Ion battery with 3300 mAh powering it. Back in 2012 when it was launched, it was called the best smartphone for a long-lasting battery, and a year later, it’s still one of the ones at the top. If battery life is important to you, you can’t go wrong with one of these. The Galaxy Note 2’s battery life is so impressive, it makes all the other phones look bad. Although you’ll only get about 16 hours of talk time out of this phone if it’s using 3G coverage, you’ll get up to 35 hours without 3G. 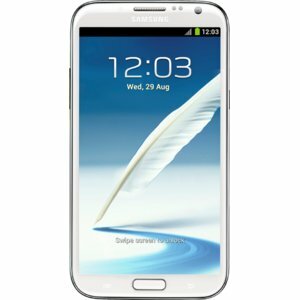 With a standby time of over 40 days, there’s just no comparing to the Note 2. Smartphone batteries are being improved upon all the time. So far they’ve managed to stay at least caught up with the amount of work they’re required to do, but if you want a phone that really goes the distance, battery-wise, get one of these. You won’t regret it. David Chen writes about smartphone reviews and deals. He is a frequent contributor to a number of mobile phone blogs. 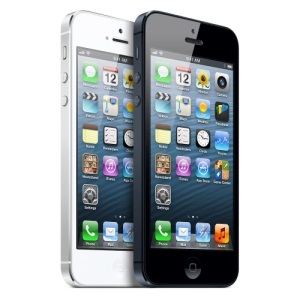 To see the top free phones for sale click here and select the best individual or family plan. Amazon Set-Top Box: Could Be Released In The Fall of 2013?